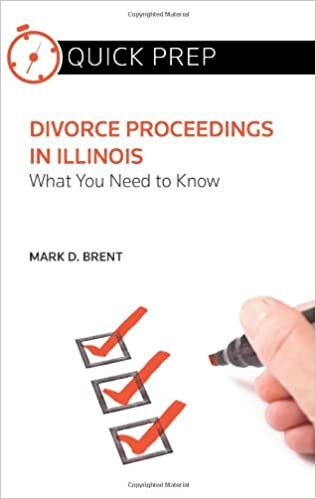 Illinois is a no-fault state.That means the grounds of divorce are not considered when dividing property. Rather, the law requires an “equitable” distribution based on several factors in the statute. What does equitable actually mean? Like snowflakes, each divorce case is different, with different values of property, different levels of debt, and the need to distinguish between marital and non-marital property. 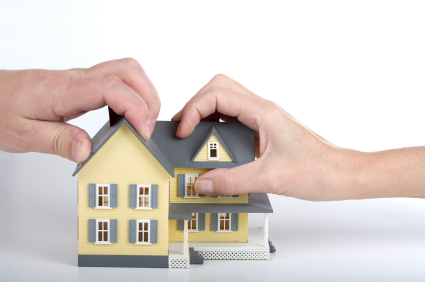 With over thirty years of combined family law experience, we have handled many cases involving the division of property. We have handled property division in a wide range of divorce cases, including cases with multiple real estate and business interests to the couple who own only their personal possessions. 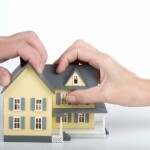 The first step is to determine what property is considered marital and what property is considered non-marital. We also explore if there is a need for any reimbursements due from one estate to another, and will look at issues of dissipation. Each case is unique and involves careful preparation based on the specific facts and property involved with your case. We will examine your precise circumstances to ensure you receive your equitable portion of the marital property.